I don’t often find apps worth buying on the iPhone/iPad but PDF Expert should be on your device. Many businesses now use PDF’s to share information even more than word documents. The ability to protect a PDF document from changes make it helpful to ensure consistent information. It is also helpful to be able to edit the PDF and PDF Expert is superior in this regard. I have been using it for over a month and it has done everything I needed it to do. It can edit, do signatures, connect to other online services and is just well done. It makes sense and is fairly intuitive. 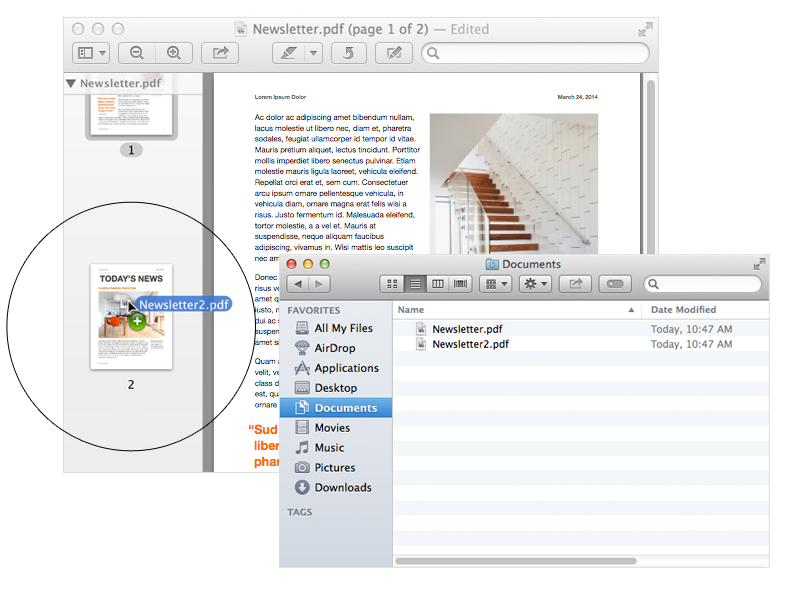 If you receive PDF’s on your iOS device, you will wonder how you got along without this program. What are its faults? I haven’t found any in using it. It is not perfect, but everything I have wanted to do it had a feature for. In fact it surprised me with all the features it does have. For $10 is it so much cheaper than Adobe Professional. 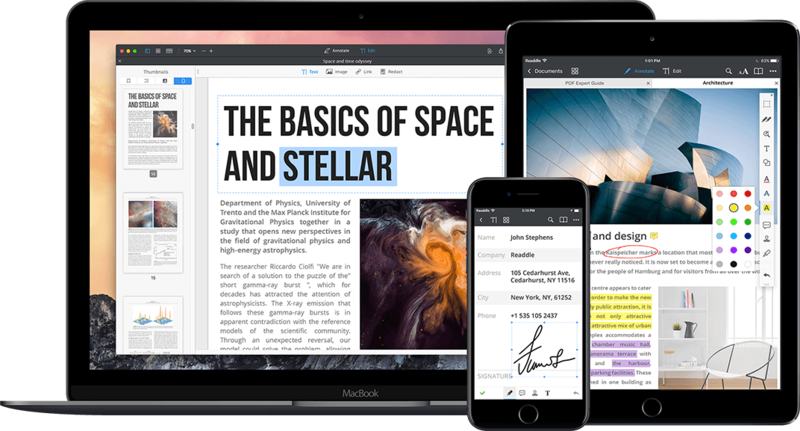 It makes PDF editing accessible to the masses. Its kind of misleading to say that since the masses don’t have iPad’s but they do have iPhones and while it is a little tight editing on a smaller screen it can be done. I have an iPhone 6+ and with the larger screen I can use PDF expert to edit. I don’t edit PDF documents that much, but I am required to sign PDF documents. So for that reason alone this is worth buying. This kind of app helps business get away from the need to collect signatures and fax them, and for that all IT people are grateful. This app can also pay for itself. Instead of the time and cost to handle paper, being able to quickly sign really improves the workflow for a business. Many businesses still suffer from paper overload. This is a silly way to do business when there are so many more efficient ways to work. One day everyone will avoid using paper, and that will help everyone. PDF’s not displaying on your iPhone or iPad?